This was my first time using this product. I used it over a period of 4 days in Key West with temperatures ranging from 70-80 degrees with humidity in the 60% and a nice breeze. This product has been independently bought and reviewed by me. No compensation was received from the maker of this product. This is a wonderful deodorant. I definitely did not smell any odor as we walked and walked around the blazing sun. I only re-applied after taking a shower or coming back from being in the water. This is NOT an antiperspirant. It is not sold to prevent sweating so that was a huge change for me. I felt myself sweating which is why I kept checking to see if I was emitting any odor. 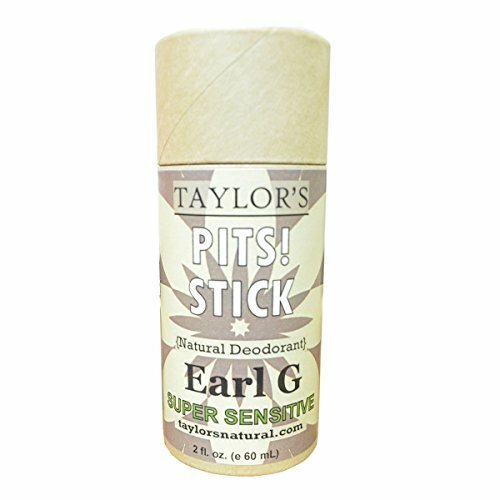 This is a solid stick that is easy to apply. Not messy at all. I was worried, it might melt in the heat, but it stayed intact. This smells wonderful. Because of it's natural ingredients, it does smell like herbs. As someone switching from the Dove's of the world, the smell was new to me. Others apparently didn't notice the herby smell so this might just require some getting use to. Around $11 for one stick. Definitely expensive, but you are exchaning it for the standard product that is made of plastic and of ingredients that are known to cause cancer. I bought this one online as there are no natural food stores by me that carry it. Check their site for locations that carry it. I was surprised at how much this company thinks about packaging. Upon adding the item to your cart, you have options for plastic free or recycled packaging. I had bought a few items and they were packaged tightly with little extra waste. This is a buy for me and something I will use. I will be finishing the rest of my deodorant and switch after. You can't go wrong with a natural product that works and smells great.